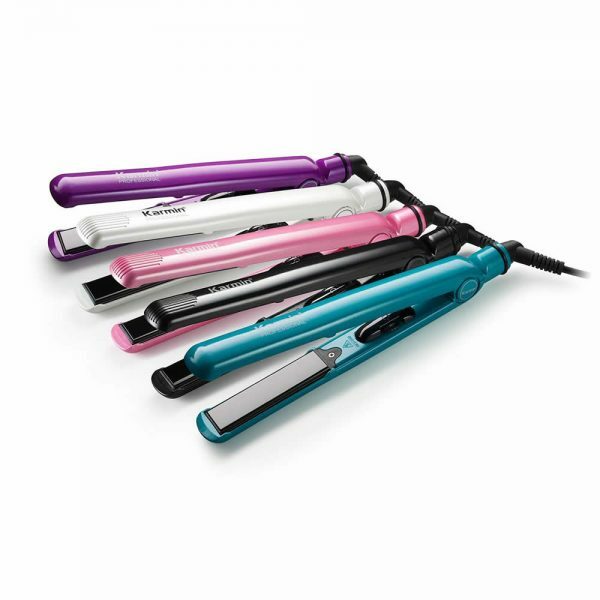 The temperature range this hair straightener has is so great and helpful! 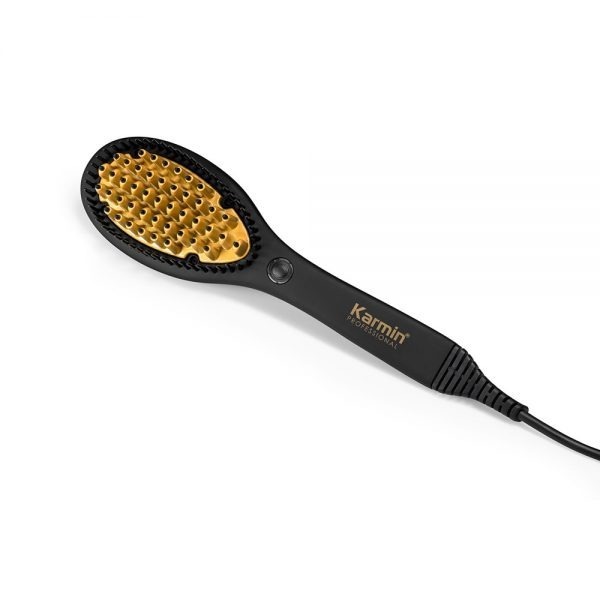 Starting with the minimum temperature for my clients fine hairs, to the maximum for the thick and rebel ones, this flat iron always gives the results wanted, leaving a beautiful shine and they last for so long! It’s amazing. 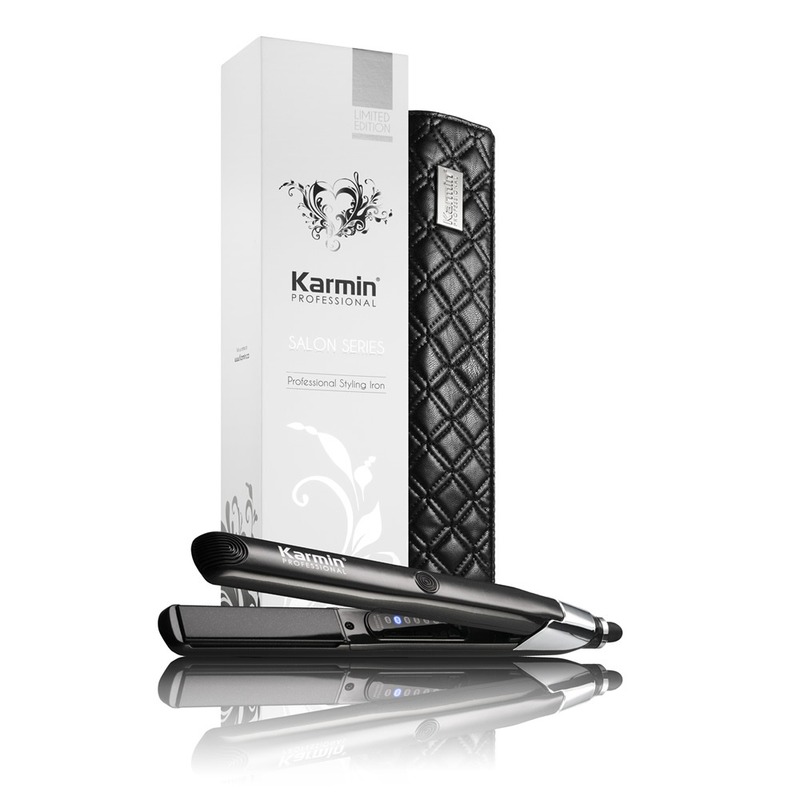 As a professional I can say that this is the best hair straightener I’ve ever had. From the first time I bought it, it’s been the best investment I’ve made for my business. I can tell that since I bought it, my clients are happier with the results, they leave more satisfied, because with its temperature range I can finish faster and with better results, which saves a lot of time for them and for me. I love the way my hair looks after using this amazing flat iron. For school I only have time to straighten my hair, but for a special occasion, I can not only straighten my hair, but also make curls, ringlets and beautiful waves as well. 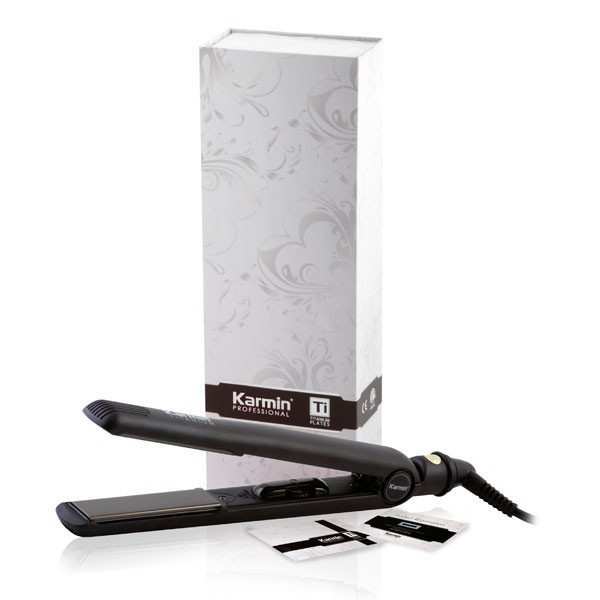 It’s so easy to get the look I want with this hair straightener! I always wondered how the models did to get such amazing and long lasting straightened hair, when mine would only last for a few hours. After some research, I found this straightener, which turned out to be the answer to all my doubts. The technology this hair tool has is wonderful. 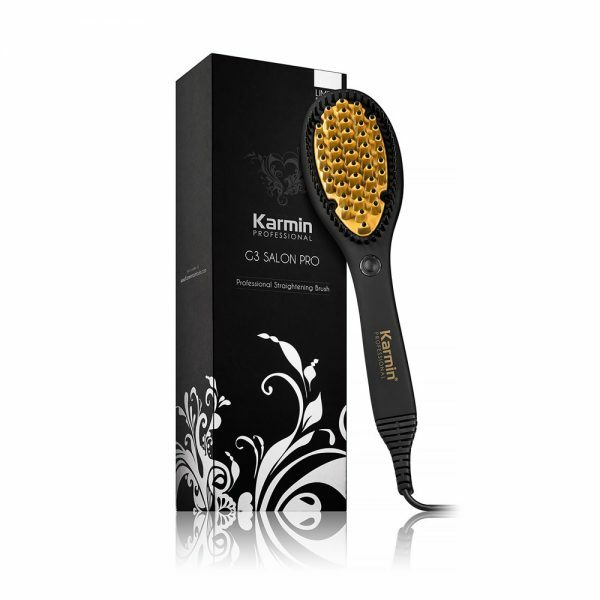 It has infrared heat, which leaves my hair a lot straighter and with results that last for days. 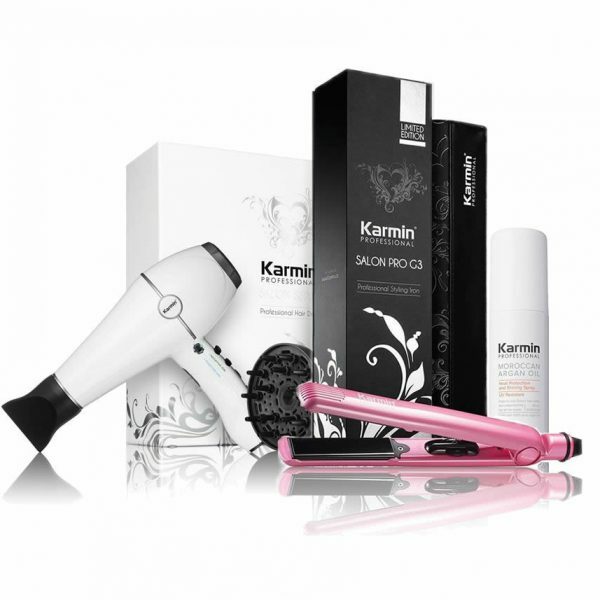 It is the best hair straightener beyond doubt! I used to have always those frizzy hairs on my head, no matter what hairstyle I tried. I hated that I had to use so many products to control those hairs, lots of hairspray, which would dry my hair even more than the flat iron itself. 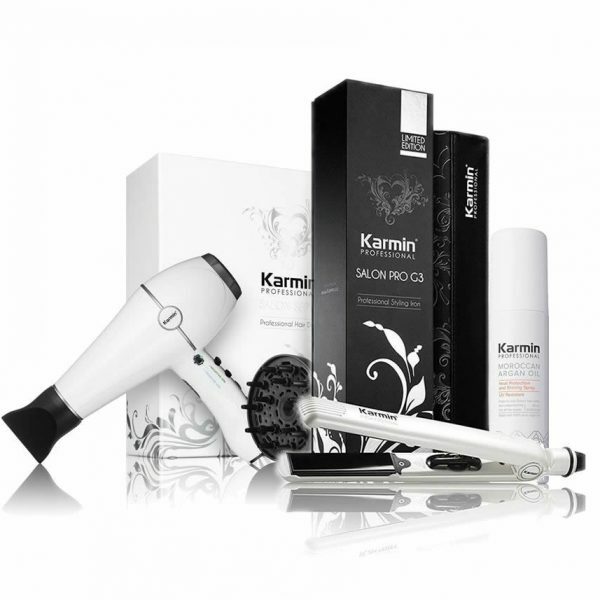 When I tried a friend’s Karmin, this same Salon Series, I was in shock with the results. I only had to use this iron once to notice that the frizz had decreased. 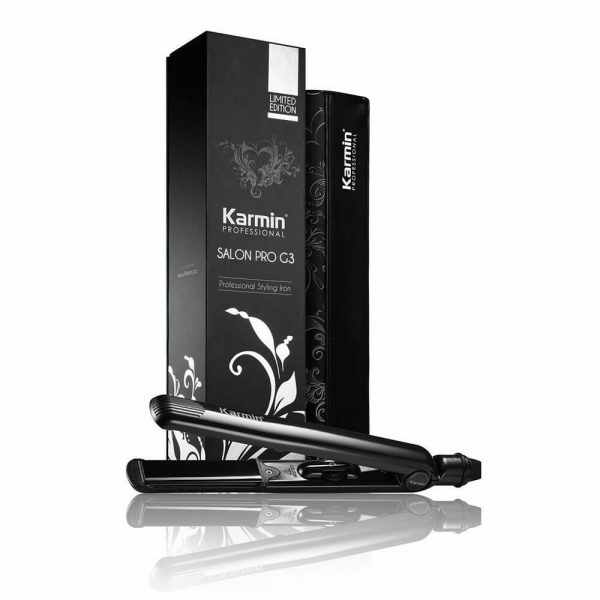 The ionic technology this hair straightener has really works. When I saw the results, I bought it right away.